Justin Baldoni– actor, director and entrepreneur – has a 5-month old son named Maxwell who’s being introduced to peanut foods. Watch along as he shares his views on family, fatherhood, and preventing peanut allergies at an early age. Actor Justin Baldoni is introducing his son to peanut foods to prevent an allergy. Listen to his reasoning behind the decision: the people in his life, the way he wants to raise his children, and what he wants for future generations. 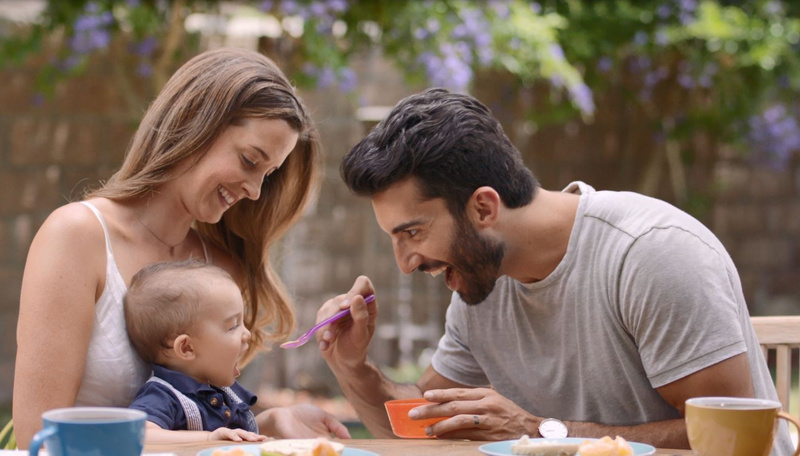 Actor Justin Baldoni and his family have been feeding their kids baby-friendly peanut foods to prevent a potential allergy. In his son Maxwell’s case, it’s been 3 months since they started this “early and often” introduction process. 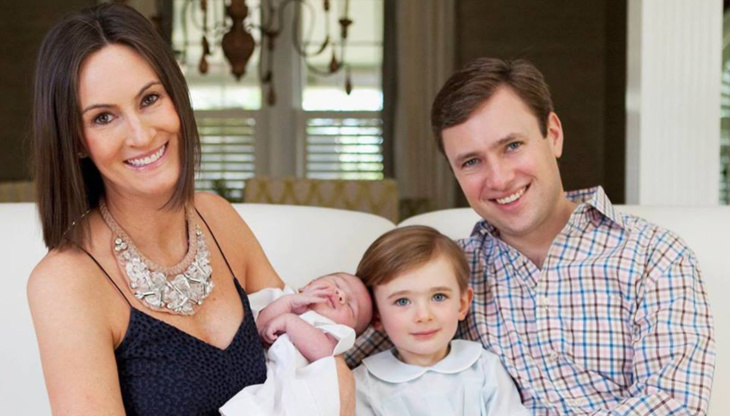 Ellen McCarley is a litigator turned stay-at-home mom who lives in Charlotte, NC with her husband and two sons: Parker and Hays. 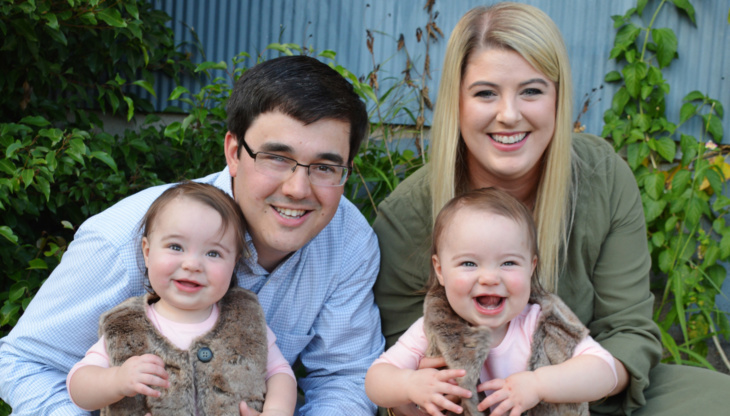 Parker’s peanut allergy has led her to try and prevent the same from developing for Hays. 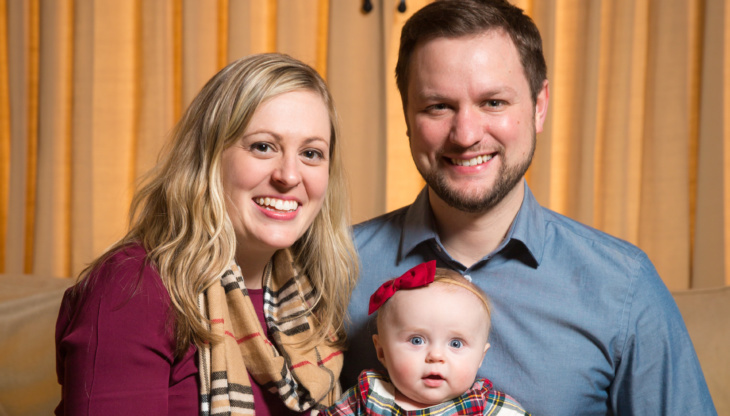 Watch Ellen tell her story and share her experience with introducing peanut foods to her infant.